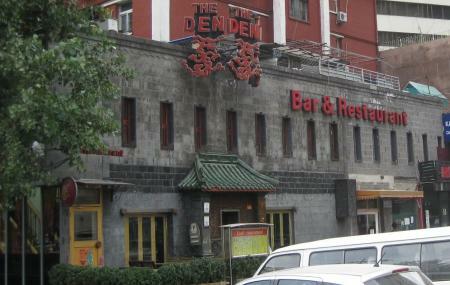 The Den is one of the best sports bar in the city, known for its ambience and spirit the pub never sees a dull day. So if you are someone who loves sports and drinks then this place is a perfect fit for you. Visit the place as it serves some of the best snacks that you can get in the city. The service is excellent and the people are friendly making it a must visit. Take a bus from Sanlitun. Excellant place to eat and meet people, the staff are amazing and so friendly. I love all the food! Especially the breakfast and cocktails at all hours!